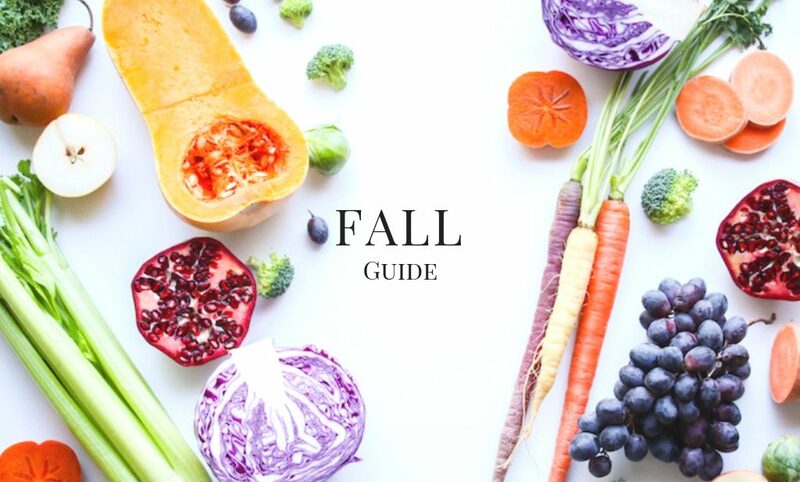 Welcome to LSN’s Fall Season Produce Guide! Here is a list of the finest produce FALL has to offer, simply click on the picture and you will be directed to a detailed guide with all the information needed to encourage you to eat Autumn’s seasonal produce. 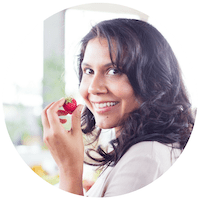 You will find nutrition facts, health benefits, buying tips, storing practices and of course recipes. The key is to keep it simple and let the quality of the produce shine through. Use this page as a resource, and feel free to bookmark it or revisit at any time. 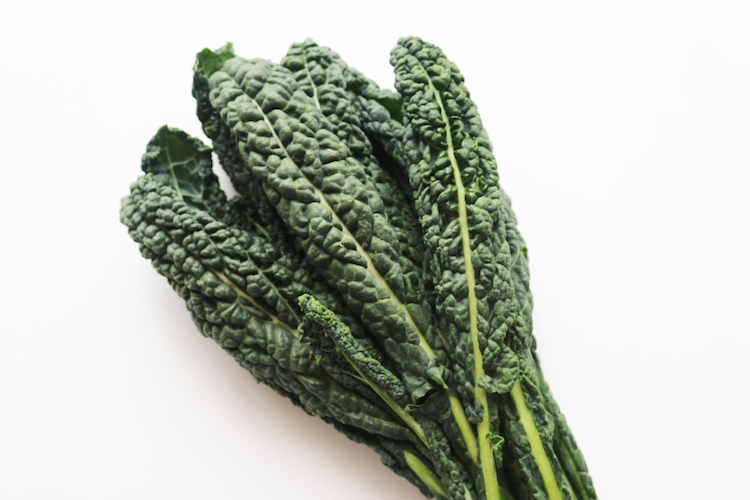 Check out our Kale Produce Guide! 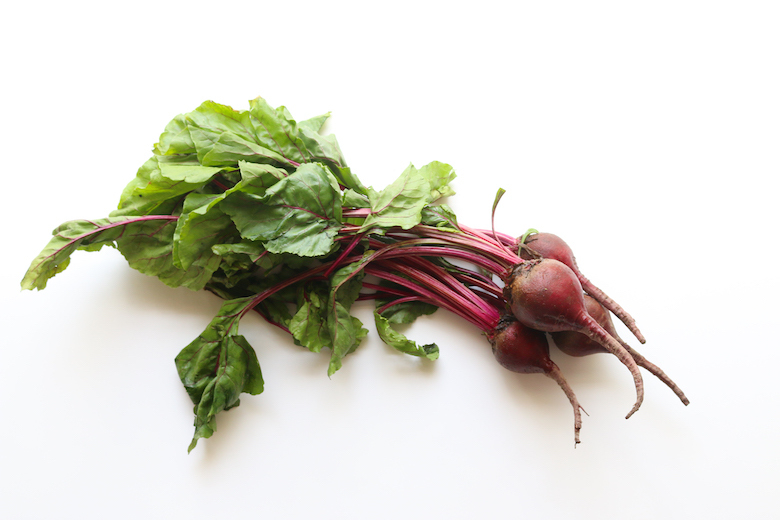 Check out our Beets Produce Guide! 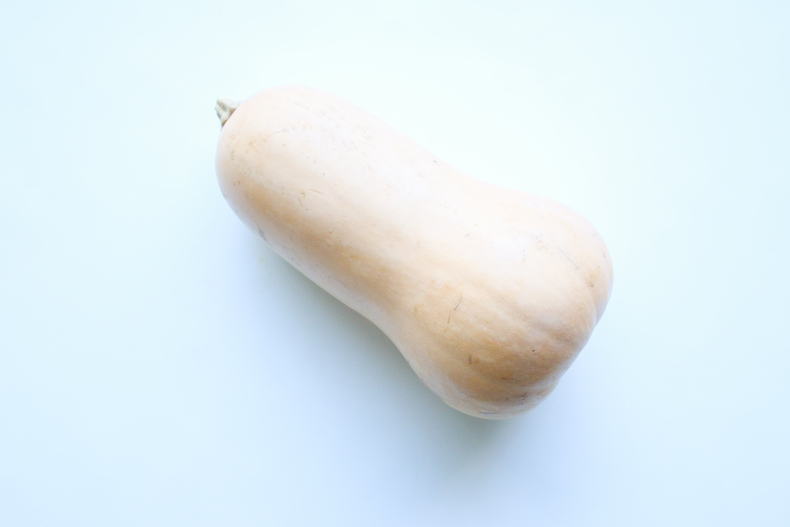 Check out our Butternut Squash Guide! 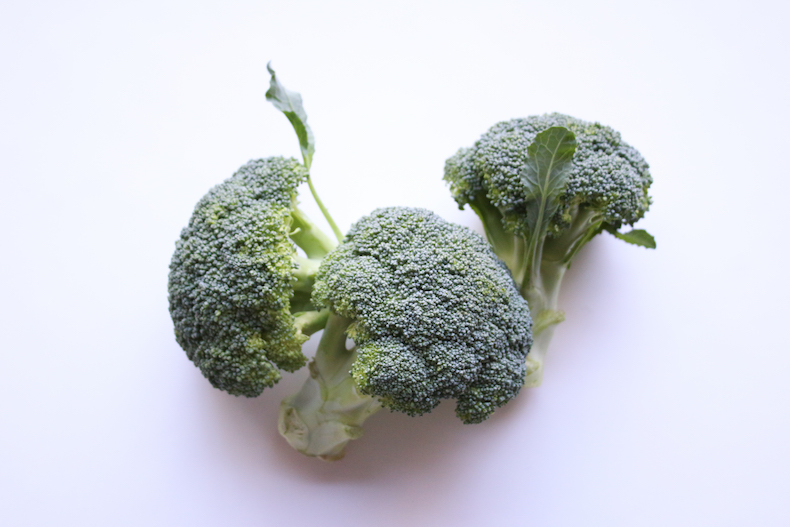 Check out our Broccoli Guide! 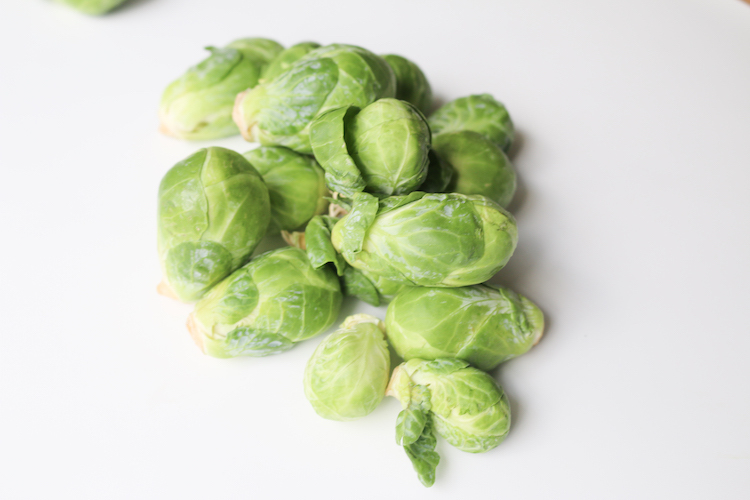 Check out our Brussel Sprouts Produce Guide ! 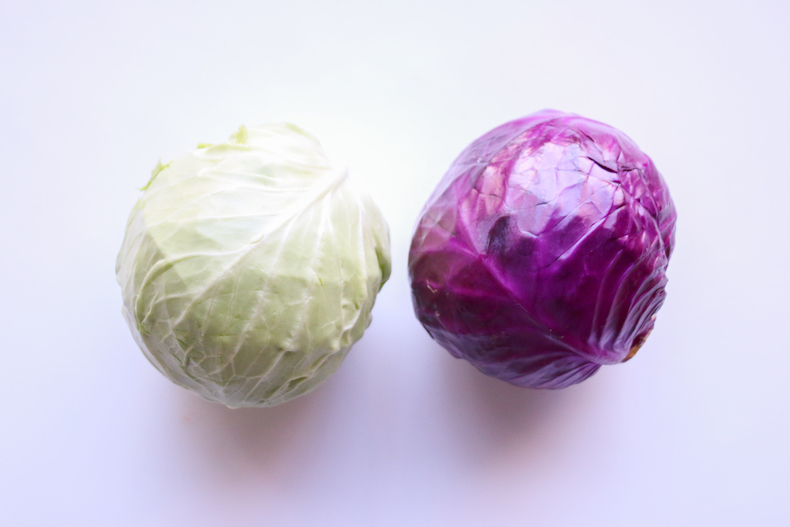 Check out our Cabbage Guide! 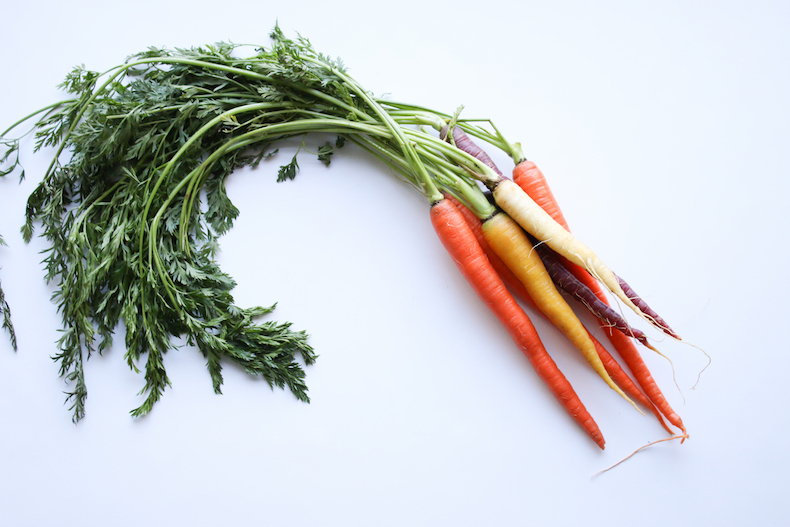 Check out our Carrots Guide! 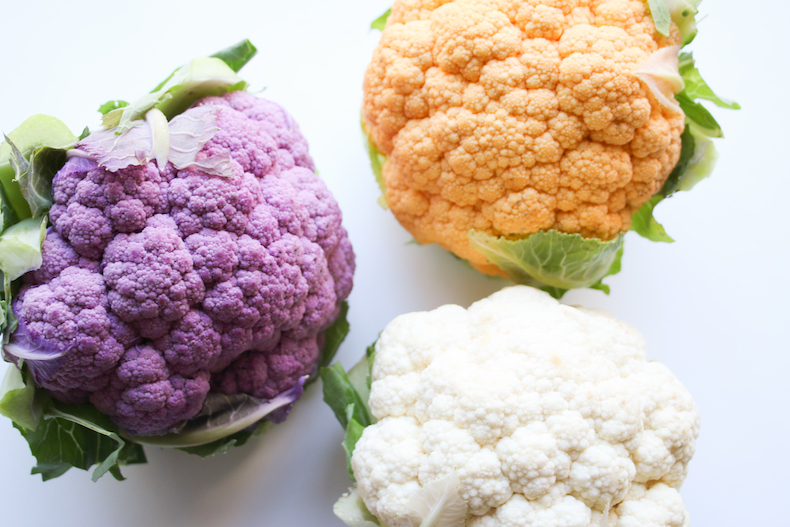 Check out our Cauliflower Guide! 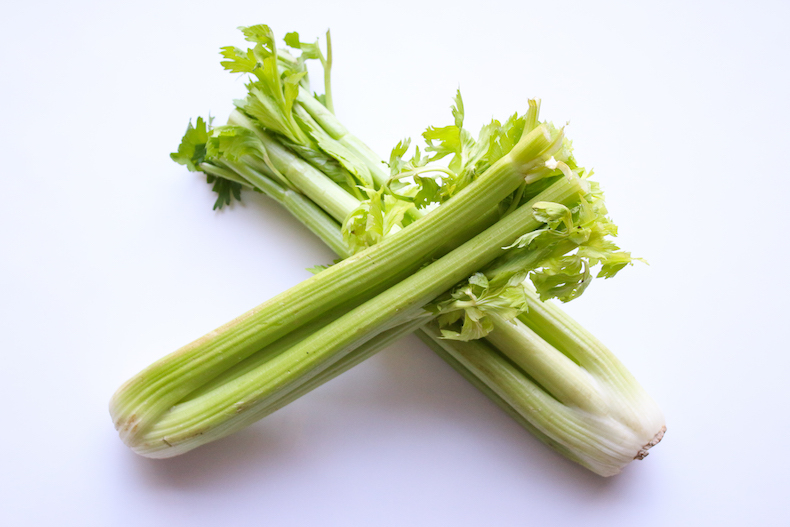 Check out our Celery Guide! 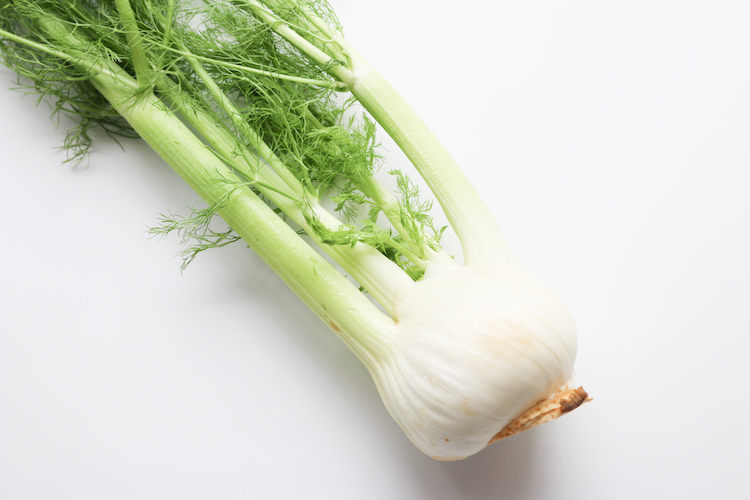 Check out our Fennel Produce Guide! 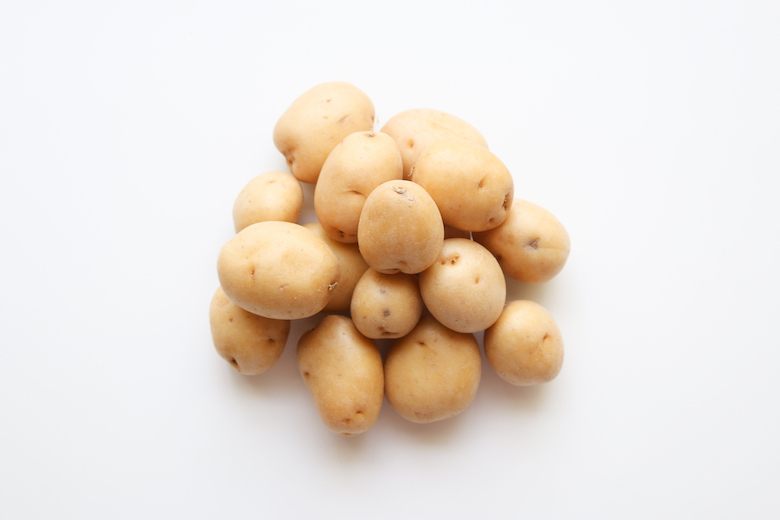 Check out our Potatoes Produce Guide! 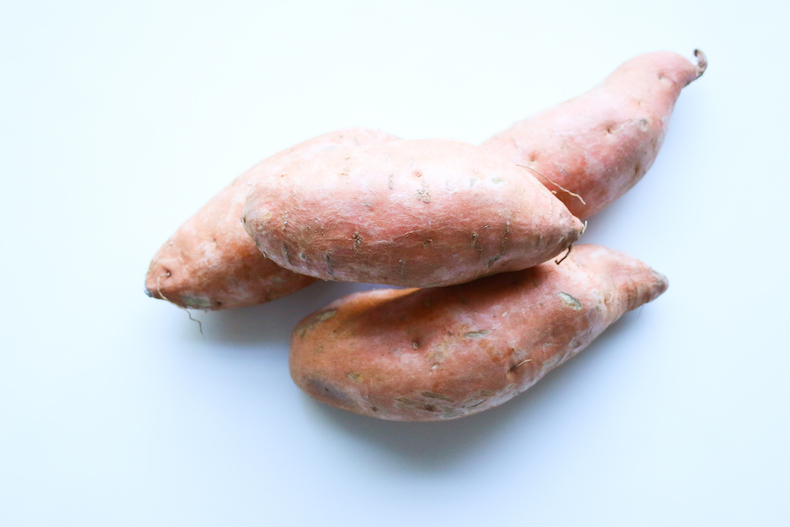 Check out our Sweet Potato Guide! 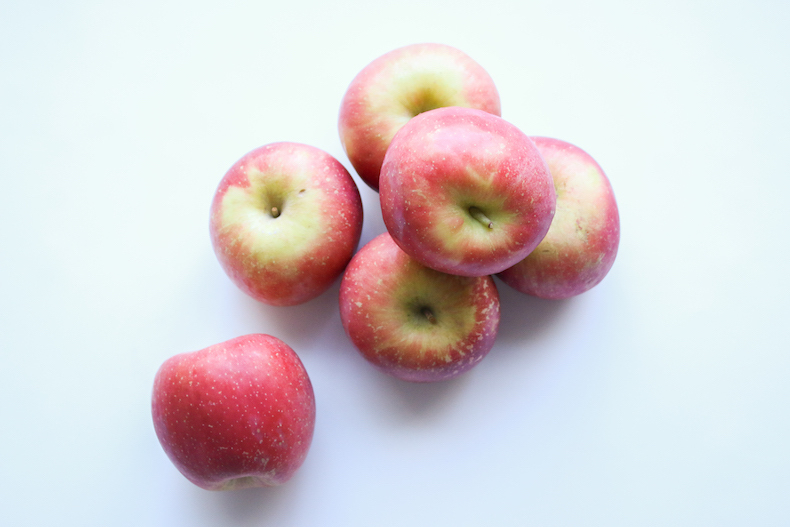 Check out our Apples Guide! 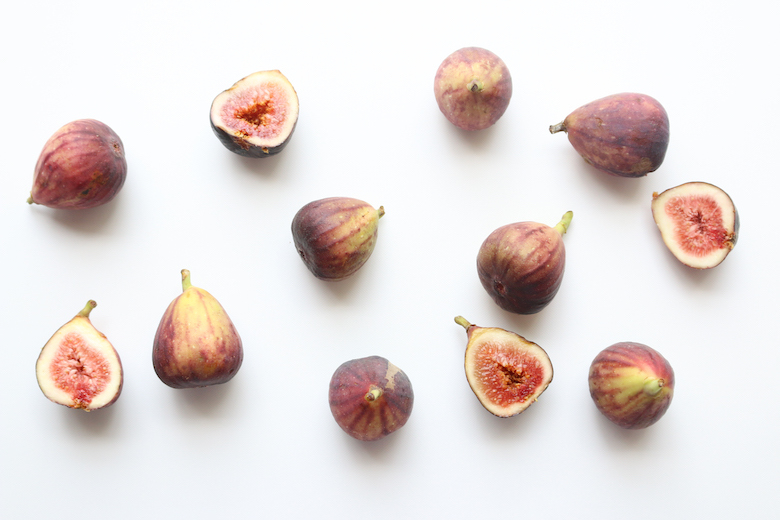 Check out our Figs Produce Guide! 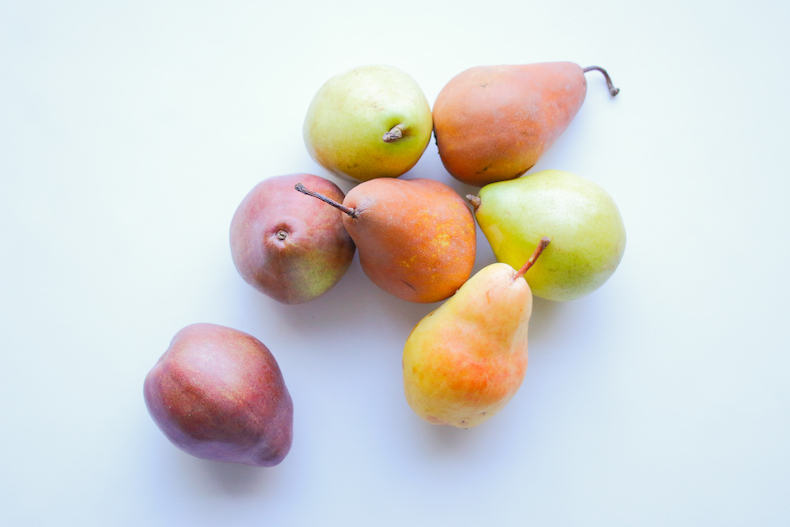 Check out our Pears Guide! 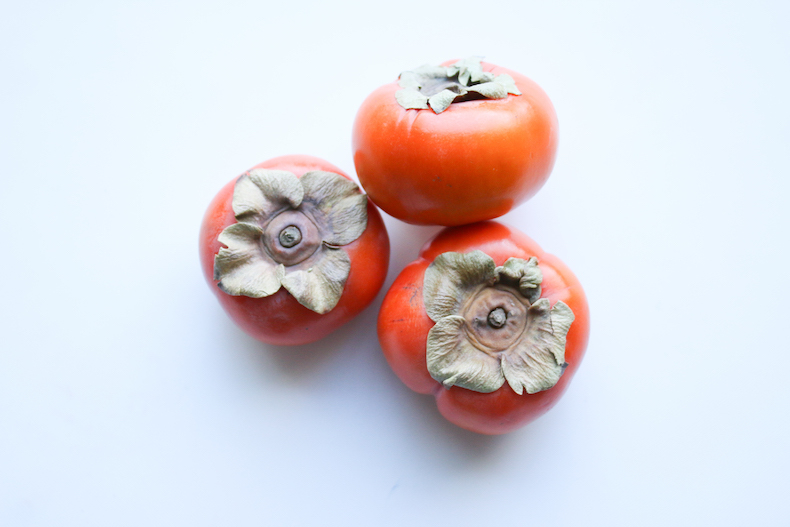 Check out our Persimmons Guide! 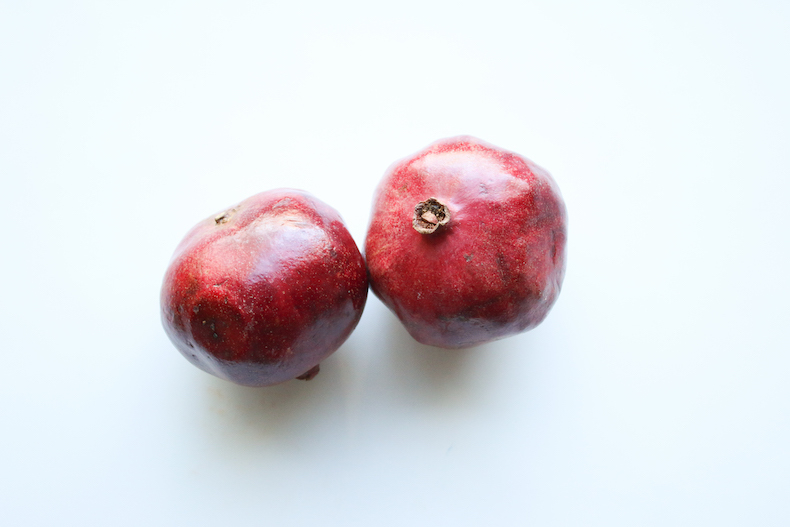 Check out our Pomegranates Guide!